The period between May 10 and October 20 is referred to as the “closed burn season” in Idaho. During this period, burners must obtain a fire safety burn permit from the Idaho Department of Lands before conducting any open burning. Starting Sunday, October 21 burn permits will no longer be required. 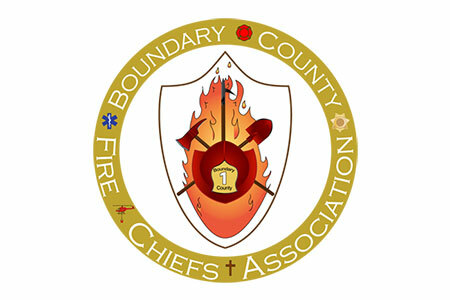 The Boundary County Fire Chief’s Association would like to point out that conditions remain abnormally dry for this time of year. Before you light the match, please evaluate the potential for your fire to escape. Be prepared to keep your fire from spreading with tools and water, and by monitoring your fire until it is out. You can also help your local fire agency by contacting the Boundary County Sheriff’s Office dispatch at (208)267-3151 before you plan on burning, this helps to let us know if a report of smoke is a controlled burn or not. It is always your responsibility to keep your fire under control. Have a safe fall season!